A perfect match for your PVC doors and windows. 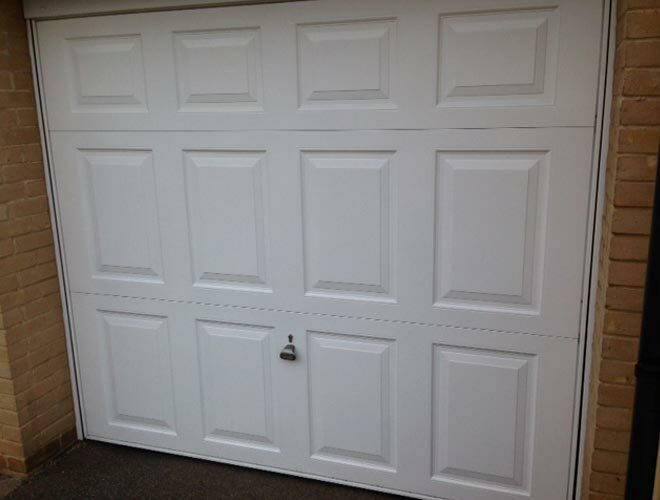 Welcome to Easi-Lift Garage Doors. 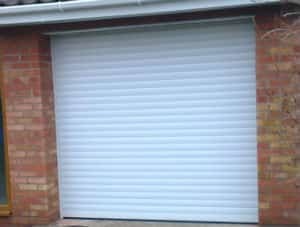 As a family-run firm with nearly four decades of experience in the supplying, fitting and repairing of garage doors throughout the Bury St Edmunds region - as well as the rest of Suffolk - here at Easi-Lift we have established ourselves as one of the leading and most trusted garage door companies. 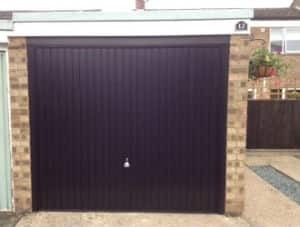 Offering a combination of the finest quality products, exceptional customer service and highly competitive prices, we have helped hundreds of homeowners to transform their properties with a new garage door. 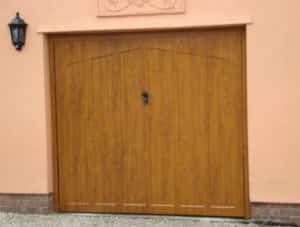 There are many reasons why local homeowners from Bury St Edmunds and beyond choose Easi-Lift Garage Doors when they are looking for new garage doors in Suffolk. We offer free, no obligation quotations on all new installations, and all of our work is fully guaranteed. 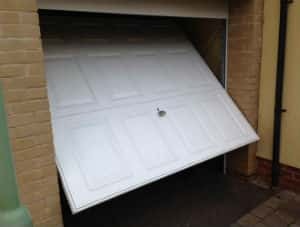 We are also happy to dispose of your existing door for free, whilst our 24 hour repair service means that you can call on our team at any time to secure your property in the event of a problem with your door. 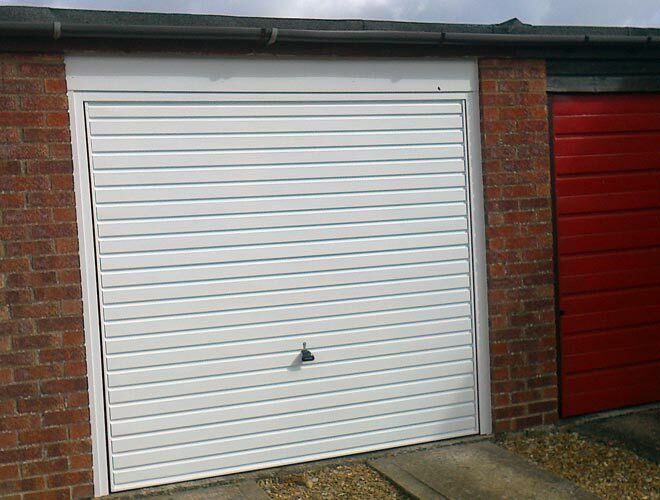 To hear more about how we can help to add the perfect finishing touch to your property with a new garage door, complete our online enquiry form now or call us today on one of the numbers above.